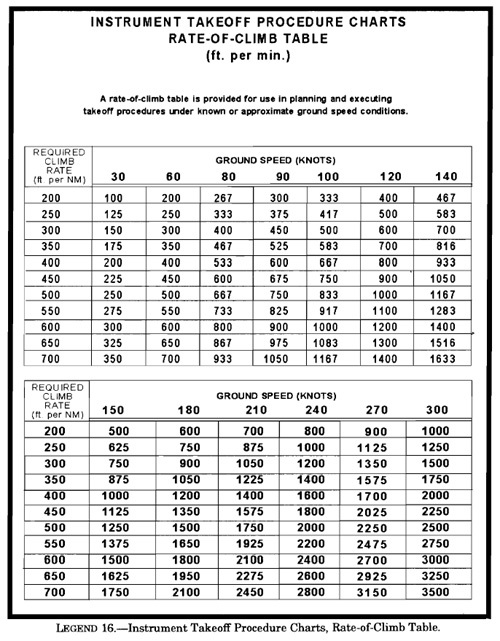 "Instrument Departure Procedure (DP) Charts. DP charts are designed to expedite clearance delivery and to facilitate transition between takeoff and en route operations. They furnish pilots’ departure routing clearance information in graphic and textual form. Standard Terminal Arrival (STAR) Charts. STAR charts are designed to expedite ATC arrival procedures and to facilitate transition between en route and instrument approach operations. They depict preplanned IFR ATC arrival procedures in graphic and textual form. Each STAR procedure is presented as a separate chart and may serve either a single airport or more than one airport in a given geographic area." DPs (Departure Procedures) include ODPs (Obstacle Departure Procedures) and SIDs (Standard Instrument Departure Procedures). STARs (Standard Arrival Route Procedures) facilitate the transition between the en route portion of a flight and the instrument approach procedure. DPs and STARs are established to simplify clearance delivery procedures. DPs and STARs may be issued by ATC without pilot request. To accept a DP or STAR in a clearance the pilot must possess a copy of the charted procedure. The FAA is inconsistent about what this means and there are test questions that use both interpretations. According to the Instrument Flying Handbook the pilot must have "at least a textual description" of the procedure in his possession. In another place it indicates the requirement for a "preprinted" description. The Instrument Procedures Handbook says that the pilot must have a copy of the "charted" procedure in his possession. One question indicates that you must have "either a textual or graphic description". The other says that you must have "at least a textual description". DPs and STARs are usually named according to the point at which the procedure begins. In the United States, typically there are en route transitions before the STAR itself. So the STAR name is usually the same as the last fix on the en route transitions where they come together to begin the basic STAR procedure. Under Part 91, compliance with ODPs and SIDs is pilot's discretion unless the ODP or SID is included in a clearance. If the pilot selects to not use the ODP or SID, he must be operating in VMC. Pilots may designate that they don't wish to be issued DPs or STARs. To do this, enter either "No DPs" or "No STARs" in the flight plan's Remarks box.